The luxury of boutique photography is a very special gift. Delight the new or expectant mother in your life by giving her a portrait session to document her journey into motherhood. 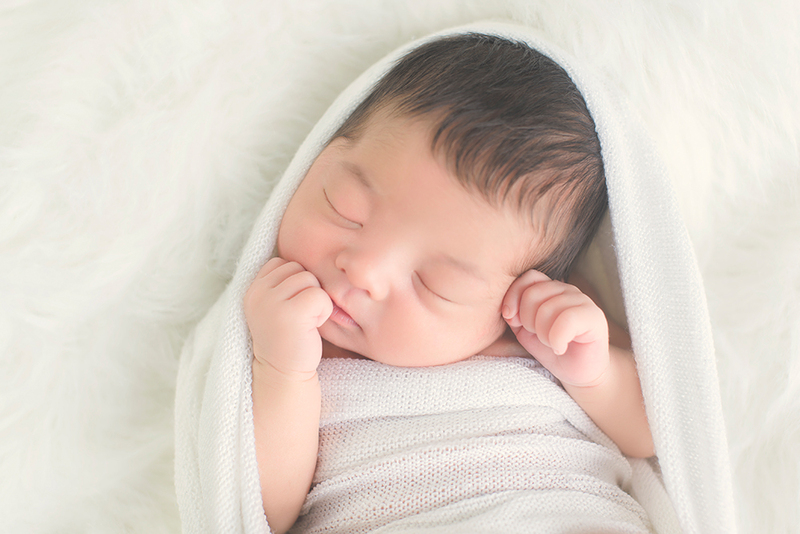 Newborn, Sunset Maternity, Milestone or Mini sessions available. 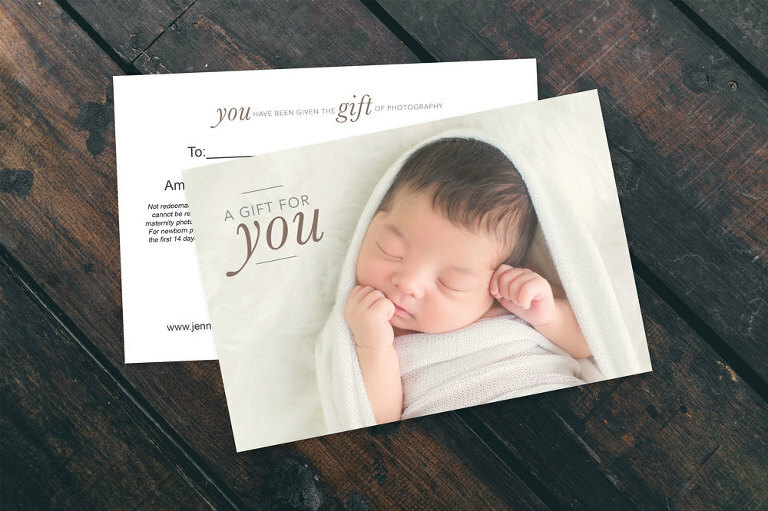 Gift certificates may be purchased in any amount and used for the session fee or the purchase of prints and products.